There was a time in the not too distant past when Filipinos in the U.S. were subjected to violence and the same, cruel negative stereotypes currently levelled against recent immigrant populations. Somehow or other, they survived these attacks, persevered, and endured. As Filipino American attorneys, we are the embodiment of what they had sacrificed and fought so hard for. It is a true privilege and an honor. Pablito Manlapit is attributed with being the first Filipino American attorney licensed to practice law in the U.S. Manlapit was a labor leader in the 1920s and organized a strike led by Filipino plantation workers in Hawaii. 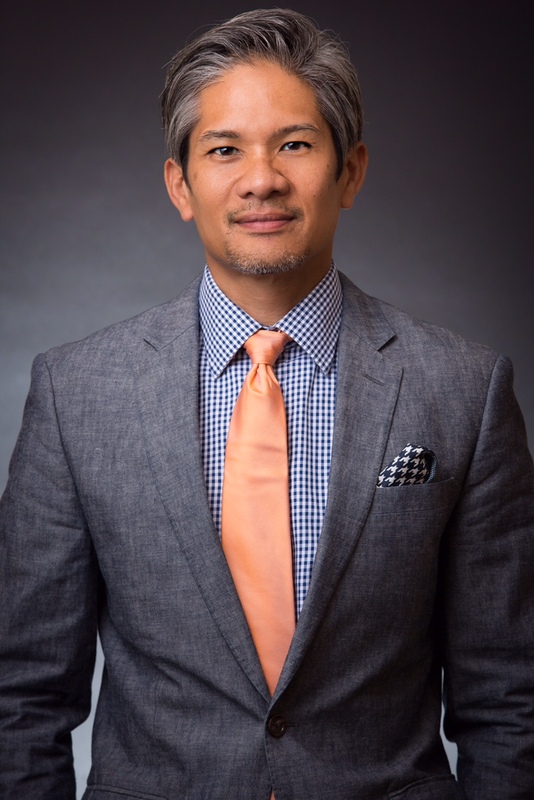 Following Manlapit, there is scant history about Filipino Americans in the law, up until 1981, when the Honorable Mel Red Recana from California becomes the first Fil-Am judge in the U.S. While not much is known of the period between Manlapit and Judge Recana, we do know that today, Filipino American attorneys are significantly underrepresented in the legal profession and government. What this translates to is a substantial period of important American history devoid of our voice and public policy created without our contributions. Our values and ideas have not had the full opportunity to become realized and integrated into a part of our legal culture and the country’s social fabric. Organizations like the National Filipino American Lawyers Association exist to give voice to a population that has a lot to say. For attorneys of color, it is a source of strength, empowerment, and focus. There is something to be said about being able to walk into a room and, without having to utter a word, knowing that those around you all share the same challenging and uplifting experiences in becoming and working as attorneys. That instant relatability accelerates conversations to the subjects most important to us--family, friends, and food, of course. Being a national voice and impacting positive change. 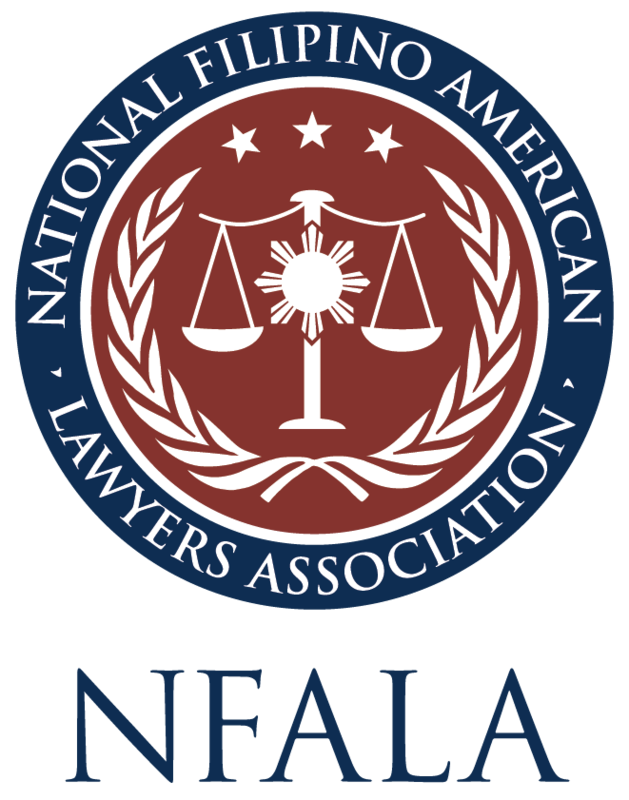 NFALA will timely weigh in on the issues most important to our Filipino American community including, injustice, equal opportunity, and increased diversity in the judicial system and government. This year, the organization will be focused on addressing human trafficking through a “know your rights” campaign in various Filipino dialects. Growing and strengthening membership. NFALA is well poised to add a few more affiliates in 2019 and will be embarking on an initiative to increase individual memberships through publication of member benefits including networking, career development, and mentorship. Becoming a central repository and resource for Affiliates. Our Affiliates are amazing and, this year, NFALA will be seeking out their best ideas for programming, fundraising, membership engagement, community involvement, and law student outreach. NFALA will then make this information available for access to members seeking to take their respective Affiliate to the next level. Improving and expanding NFALA programming. At NFALA’s General Meeting during the NFALA@NAPABA Conference, the “large” meeting room we rented was barely large enough to hold all the Fil-Am attorneys in attendance. This has prompted NFALA to explore the idea of a possible future standalone national meeting. Expect a formal report on this issue later this year. Additionally, there has been increased interest in starting new practice committees, including a group for solo practitioners. With improved communications and outreach to Affiliates and members, NFALA expects to develop new programs throughout the year. Embracing culture and history. There is power in knowing our history. The Board is committed to partnering on projects and initiatives to support the preservation of Filipino American history. The Board will be especially interested in projects that bring to light the history of Filipino American attorneys. We have a very busy year ahead of us, and we thank you for your continued support of NFALA. Thank you for visiting our website. Please continue to check us out throughout the year as we will be updating the site regularly to include feature articles, updates, community happenings, and new membership services.